The Retreat Home is situated in the metropolis of Port Harcourt in Rivers State. It is a family-run hotel and emits homely vibes for each guest who chooses to stay here. 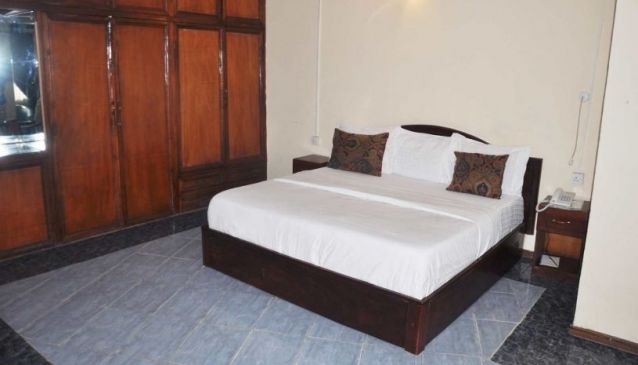 Just a ten minute walk from Genesis Restaurant and a five-minute drive from Cita school, it is a comfortable accommodation facility for those who are looking for a place to stay in Port Harcourt. All the basic facilities are available to guests, including laundry, car-hire, airport shuttle services and also security for the premises. Moreover, dining facilities are also available for guests alongside a bar which is open throughout the day.